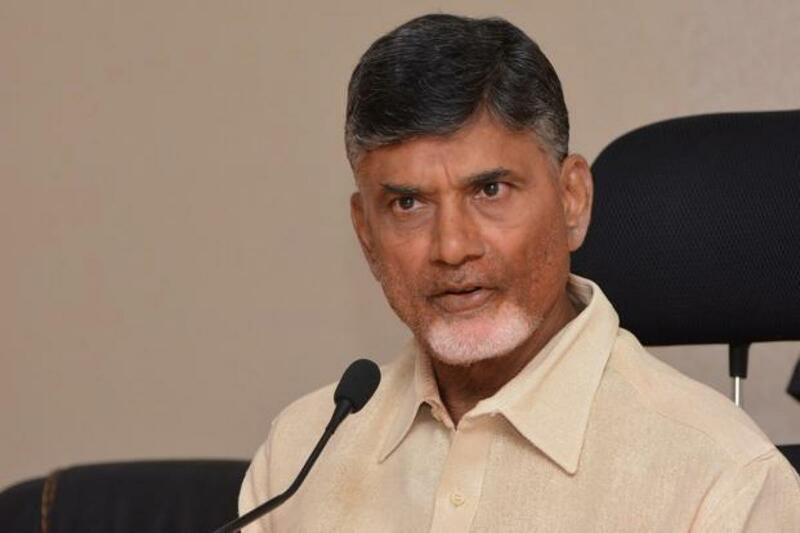 On reviewing the Krishna Pushkaram works on Tuesday, Chief Minister Chandrababu Naidu was not satisfied with the progress following which he called a report on the reasons for the delay. Chandrababu even sought action against officials who were negligent about the Pushkaram works and directed the officials to refrain from adopting any controversial nomination method for giving contract works. The Chief Minister asserted that the work should be allotted by tenders but the time period of the projects should be reduced.